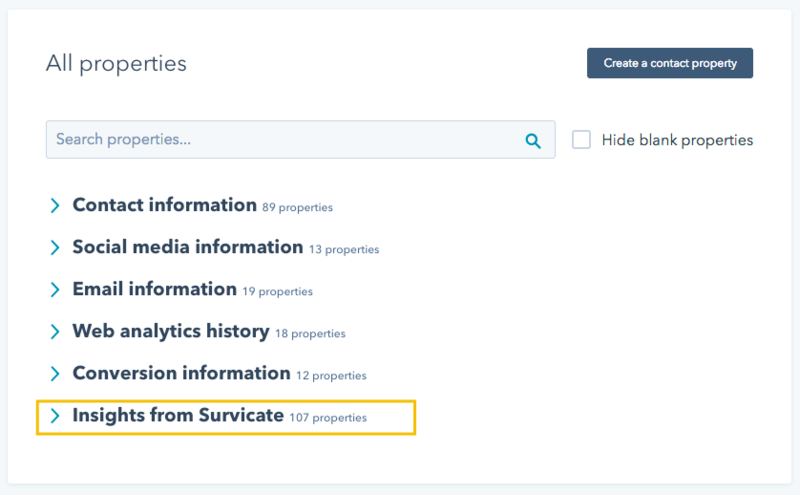 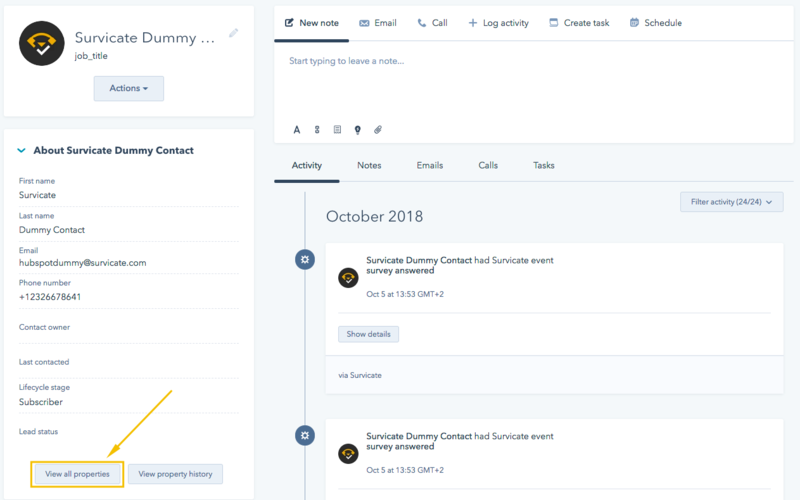 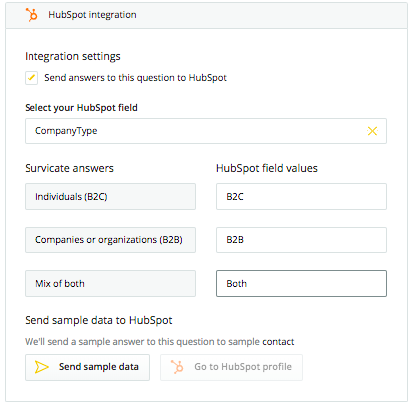 Survicate and HubSpot integration allows you to send survey responses to your lead properties. 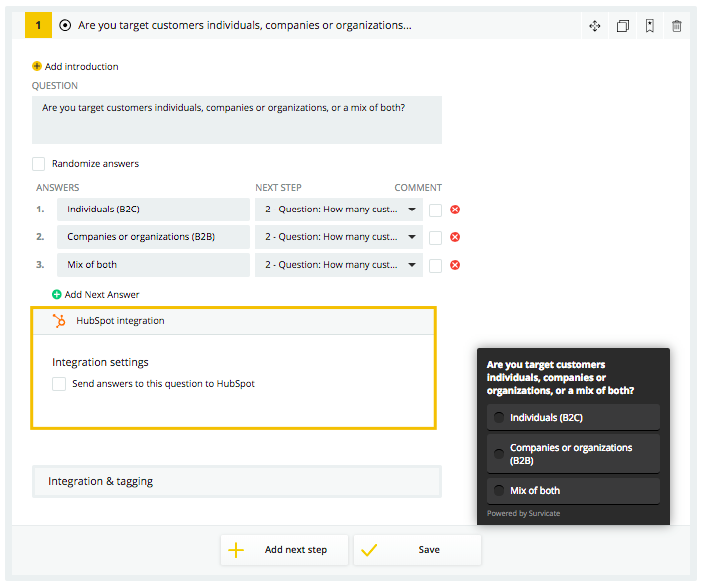 You can use it for better segmentation, lead grading and qualification. 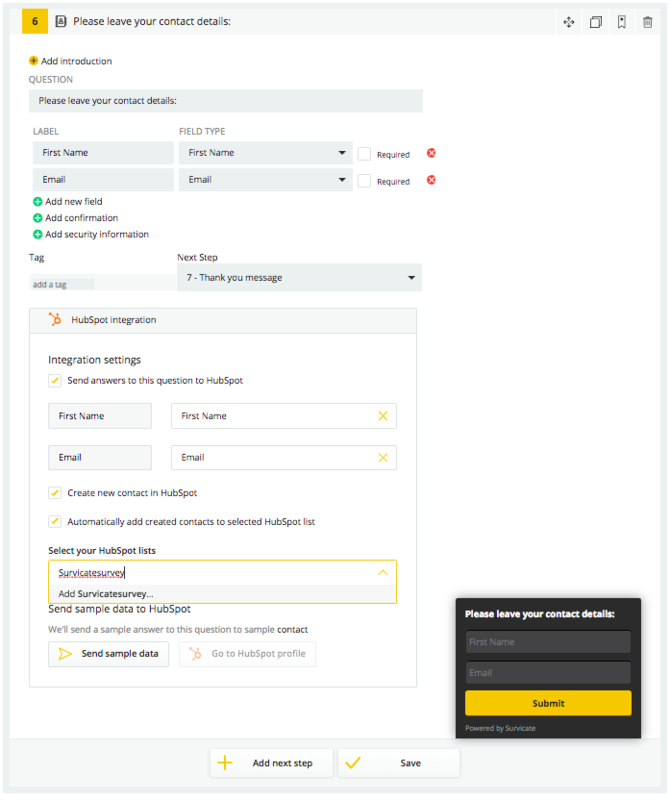 The set up is very easy and can be finished in less than 5 minutes. 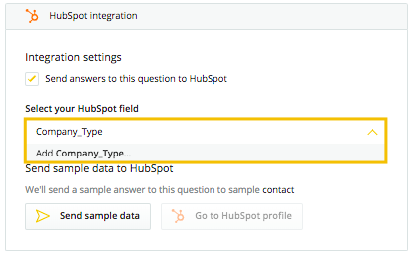 As long as you have integration enabled you can transfer all the responses to update information about your clients.